Now’s the time to start thinking about how you can make quick cash at a short-term seasonal workamping job during the holidays. 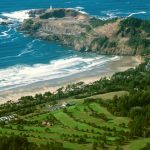 The Central Oregon Coast is known for having great golf courses, like the cluster of quality tracks in and around Bandon in the south. The central coastline, however, offers its share of quality golf courses as well. When it comes to enjoying this area, there’s nothing better than a drive on the beach, especially when that drive involves your golf ball. 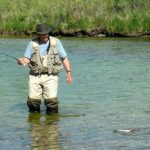 I decided to retrace part of the Lewis and Clark trail and get a feel for their travels by visiting the same country and do some fishing in the process. 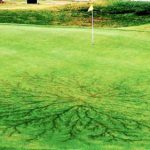 In Colorado recently, a 23-year-old man died on a golf course after being struck by lightning – the first golfer this year. Sadly though, he is the 18th casualty this year due to lightning, reports the National Weather Service (NWS). Whether you’re a newbie (or a seasoned veteran who needs a refresher every now and then), here is our version of Tank Dumping 101- plus a few extra tips you may not know. 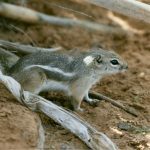 Those cute chipmunks at your campsite could be a killer rodent in disguise. Here’s four easy ways to avoid the plague when camping. 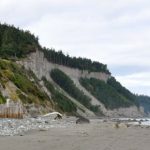 This week I am sharing another little known place to explore on the north end of Washington’s scenic Olympic Peninsula near the historic seaport of Port Townsend. Yes, you can escape crowds in the Golden State. 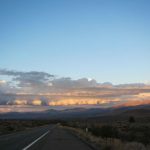 A new guide to private RV camping in California along the Eastern Sierra tells you how. When you have the option to change your office view whenever you want, things can look pretty glamorous on the surface. 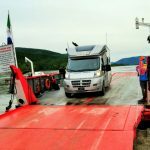 However, when you dig a little deeper, you’ll discover that running a mobile RV business from the road does present some challenges. Here are some things we’ve discovered after nine years of full-timing and earning a living from the road. 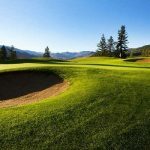 Chinook Cove Golf and RV is a popular resort just north of Kamloops, British Columbia in the of Barriere. 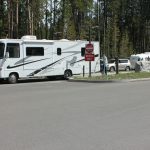 The nine-hole golf course is often referred to as the jewel of the Thompson Valley and the RV park is used by visitors on their way to Wells Grey Provincial Park. 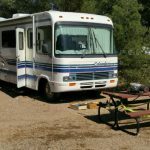 Bombs Found in RV Park: Who’s Camping Next To You? 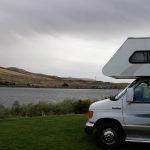 Several bombs that were found in the RV park in Kingman, Arizona, begs the question: how well do you know your RVing neighbors?